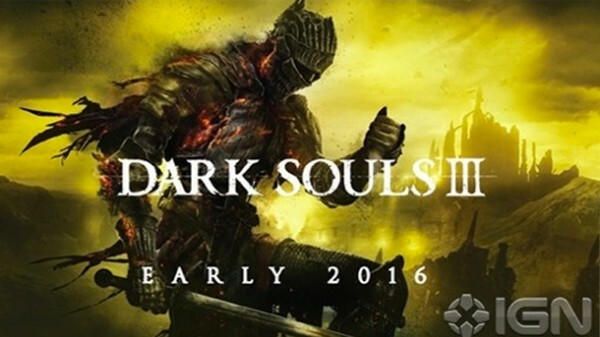 It seems that more beans have been spilled on Dark Souls 3 – this time a piece of unreleased, official artwork emblazoned with ‘early 2016’ has tipped Bandai Namco’s hand mere days before E3. Last week, we heard that there would be a Dark Souls 3 announcement at E3, and over the weekend, a slew of screenshots were apparently leaked. Now, IGN has found an E3 promo image for the game that states an early 2016 release date. Bandai Namco declined to comment when they reached out for more information. Stay tuned during E3 week for more news on Dark Souls 3 and more.